Dystopian Dreams Tickets on Sale! Tickets for the upcoming Silver Circle Productions show Dystopian Dreams are now on sale! 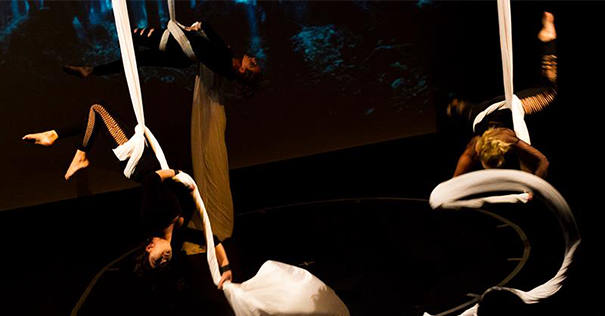 Dystopian Dreams is Silver Circle’s fifth production, building on it’s impressively successful 6 year history as a community circus. 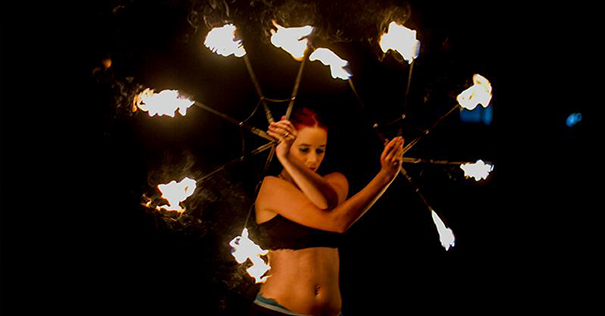 From acrobats to dancers to aerialists, the skills have gone up another notch including both new performers and the usual suspects. Come prepared for a dynamic and unique production that will challenge, astonish and captivate you and your friends. You can find out more and buy tickets here. 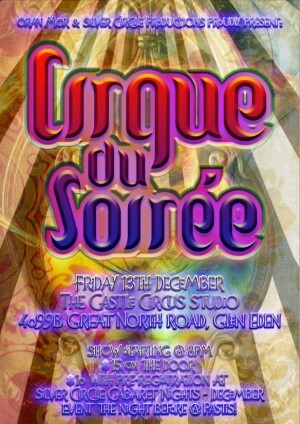 Òran Mór & Silver Circle Productions proudly present Cirque du Soirée. And accompanying auditory magicians to keep us jamming late into the night! Doors open @ 7pm. Show starts @ 8:30pm sharp!!! $15 on the door. 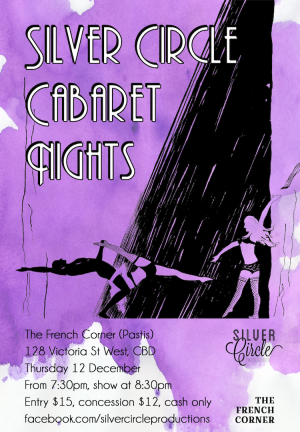 $10 with pre-registration at Silver Circle Cabaret Nights – December event the night before. After our immensely successful first Cabaret Night in September, we knew we had to throw another! 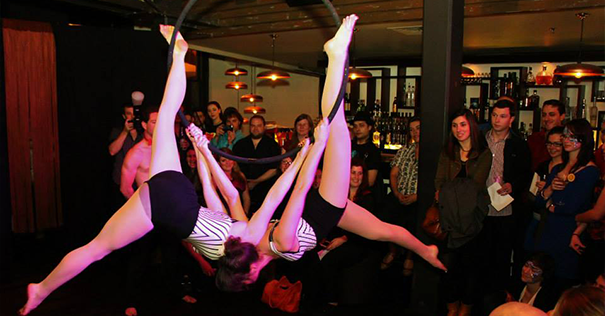 Come along to the second Silver Circle Cabaret Night to see a variety of skilled performers shaking their stuff – from acrobatics to burlesque to bellydance. 12th December, be there or be square! Come along to the Farmers Santa Parade this Sunday to see Silver Circle entertaining the crowds – in our brand new t-shirts none the less! For 79 years the Farmers Santa Parade has brought joy to the children of Auckland and this year is no exception. The Auckland Santa Parade features all the amazing pageantry, fun and surprises that have made this annual Auckland City extravaganza a perennial favourite. Heralding the start of the Christmas season, this beloved holiday parade features colourful grand floats representing the cultural diversity of today’s Auckland, lively marching bands, amazing character balloons, plus an appearance by Santa Claus! Sunday 24th November 2013 at 2.00pm in downtown Auckland. 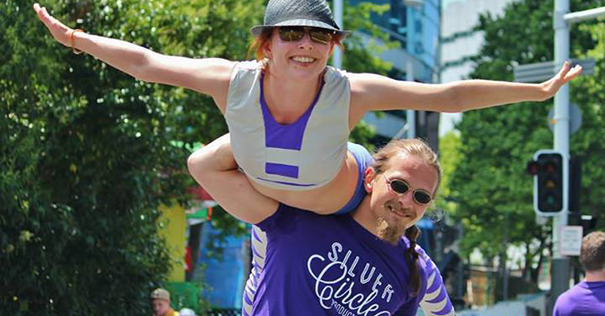 Welcome to Silver Circle, a community circus based in Auckland, New Zealand. 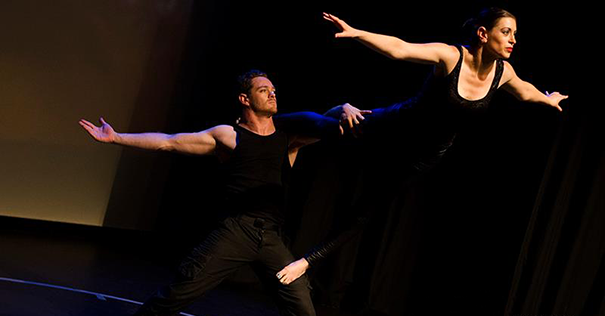 Whether you want professional performers for an upcoming show, you're after somewhere to train with a great group of people, or you're interested in coming along to see one of our shows, you've come to the right place. 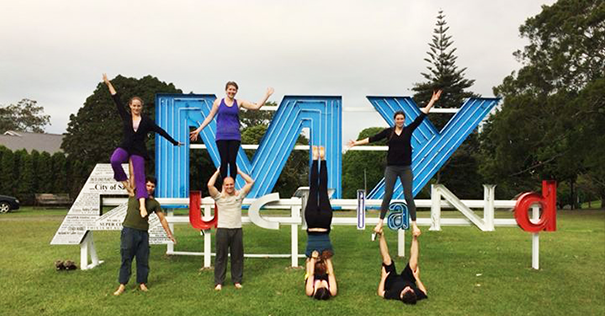 We are available to teach and perform a variety of circus disciplines including acrobalance, aerials, burlesque, stunt lifting, juggling, dance and more. Click here to contact us.